Finally the D day for Apple’s much-awaited event has arrived. Scheduled at 10 am PDT (10.30 pm IST) in Cupertino, California; Apple is set to launch two new iPhones if the consistent rumours and leaks are to be believed. The two new phones viz, the iPhone 5S an upgraded version of the existing iPhone 5 and the much talked about iPhone 5C, a cheaper iPhone set to compete with Samsung and others in developing yet huge markets like China and India. 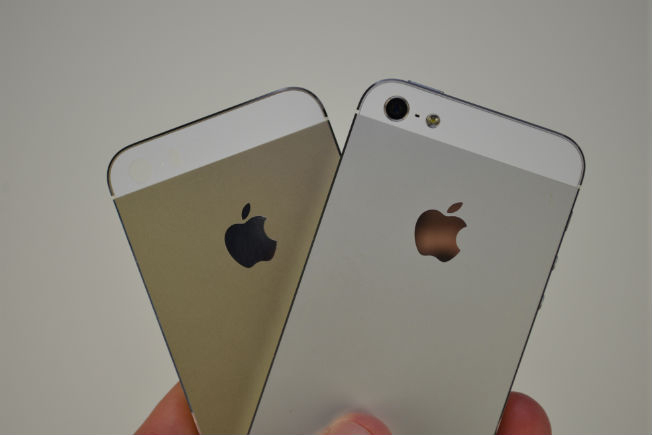 The Apple iPhone 5S is expected to retain the same design, much like what Apple usually does with their ‘S’ branded ones with some bump in the internal features of the devices. 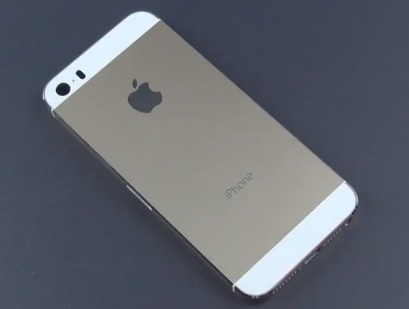 New Colors: The iPhone 5S is supposed to be launched in two new colours – champagne gold and a lighter grey version. Fingerprint Scanner: Called Touch ID, the scanner has been the most talked about feature of the yet to be launched flagship device. A biometric scanner was always on the cards after Apple’s acquisition of AuthenTec. The scanner is believed to be embedded in the home button which will have a convex sapphire glass over it to provide scratch resistance. Camera: A better camera is the norm and rumours suggest that the pixel count could go up to 13MP on the iPhone 5S with dual LED flash integrated at the back if certain leaked images of the casing are to be believed. iOS7: How can we forget Apple’s redesigned latest software the iOS 7 which promises to breathe freshness in their 6-year-old UI? iOS 7 not only gives the iPhone 5S full multi-tasking but also the ability to shoot videos at 60 fps and a much improved Siri (hopefully it’ll understand the Indian accent better). Improved Internals: We should see a faster CPU (should be called A7) and a better GPU. The display size and resolution are more or less likely to be the same; though there are rumours of Apple using Sharp’s IGZO display technology in their future devices, not this one perhaps. 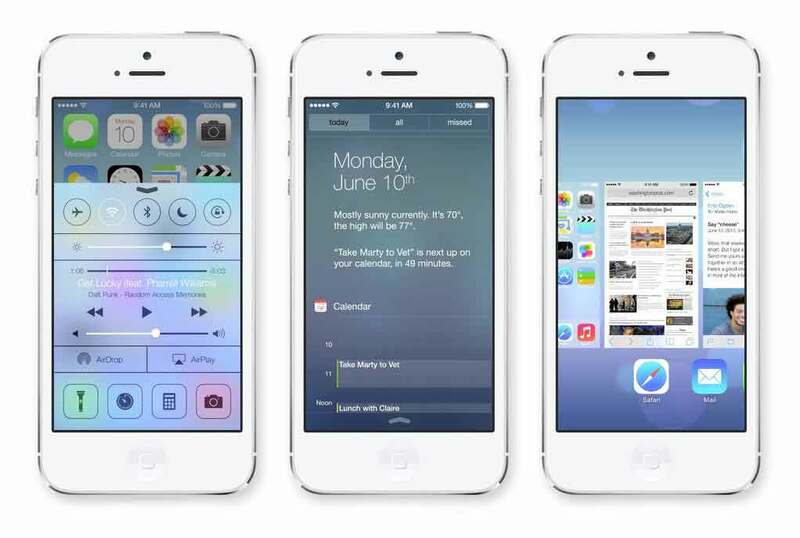 Better Battery: With the new iOS 7, which offers full multi-tasking there has to be a larger battery on the iPhone 5S. Pricing: The iPhone 5S will be the new flagship device and considering the fact that the rupee is not doing that well against the dollar, it should be easily priced about Rs. 50,000. The Apple iPhone 5C is considered to be a mid-range device and thus sports a cheaper plastic back cover design in multiple colours. 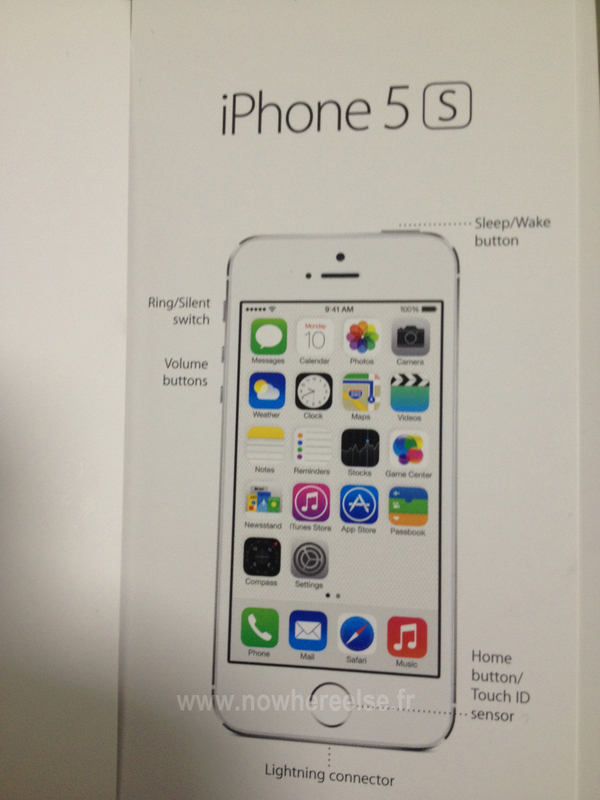 When it comes to the hardware of the device, it’s believed to be based on the iPhone 5. So essentially all the capabilities will be very similar to that of the iPhone 5, albeit a different and cheaper outer body. 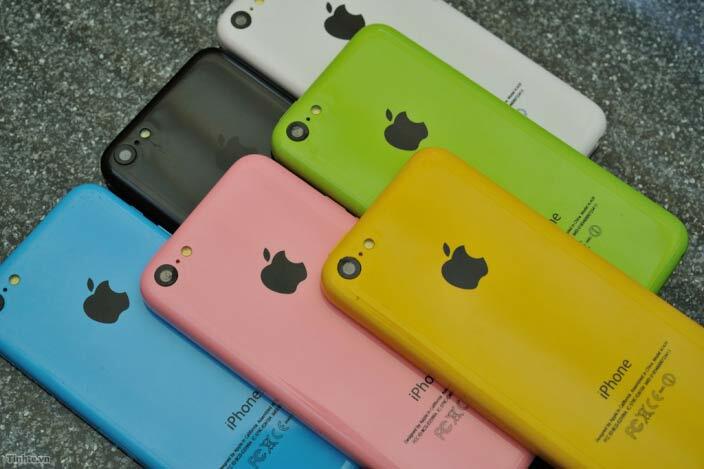 Pricing: Our bet is that the Apple iPhone 5C would be priced at around Rs. 30,000. 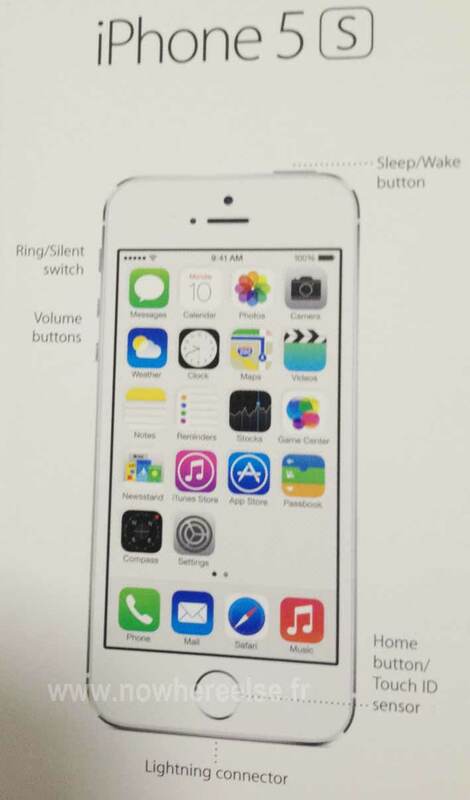 What about the iPhone 4 & the iPhone 4S? The iPhone 4 will most probably be discontinued and the iPhone 4S should be available at a cheaper rate of about Rs 25,000 for the 32GB version.